Our beautifully-presented hamper gifts are a real treat and guaranteed to impress! 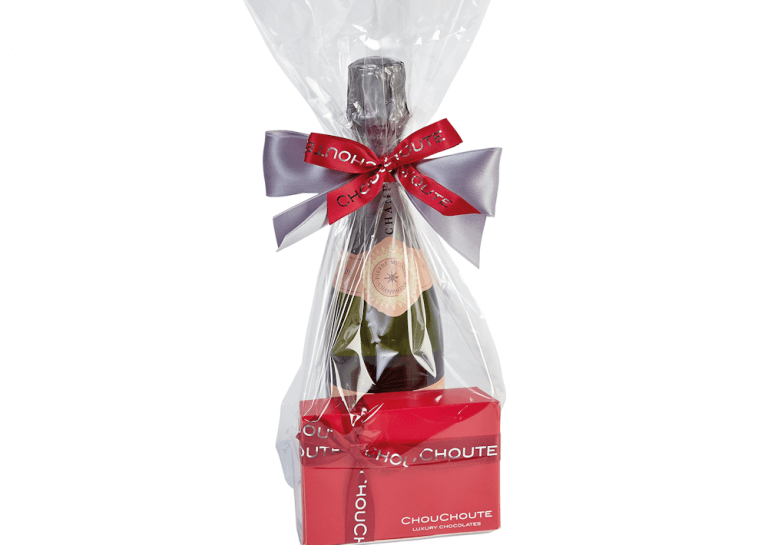 For a team-sharing Christmas gift or VIP client gift with a difference, we can pair our handmade chocolates with an award-winning champagne, fine French dessert wine or Italian prosecco, or tailor a hamper product selection to meet your budget. A handwritten gift card adds a personal touch, and we can even deliver your gifts to individual recipients for you! 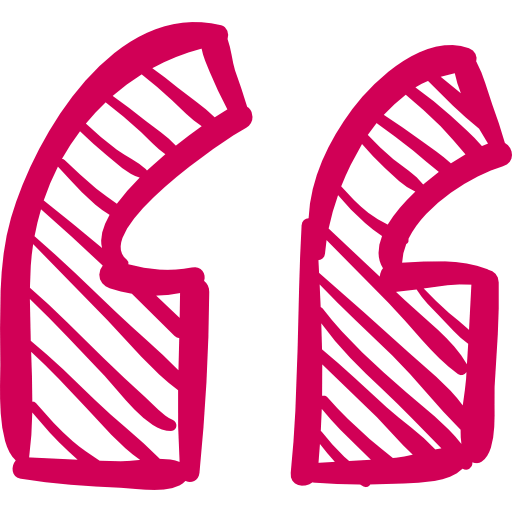 To find out how we can help, request a quote and tell us your product choice or budget, and we’ll get in touch. 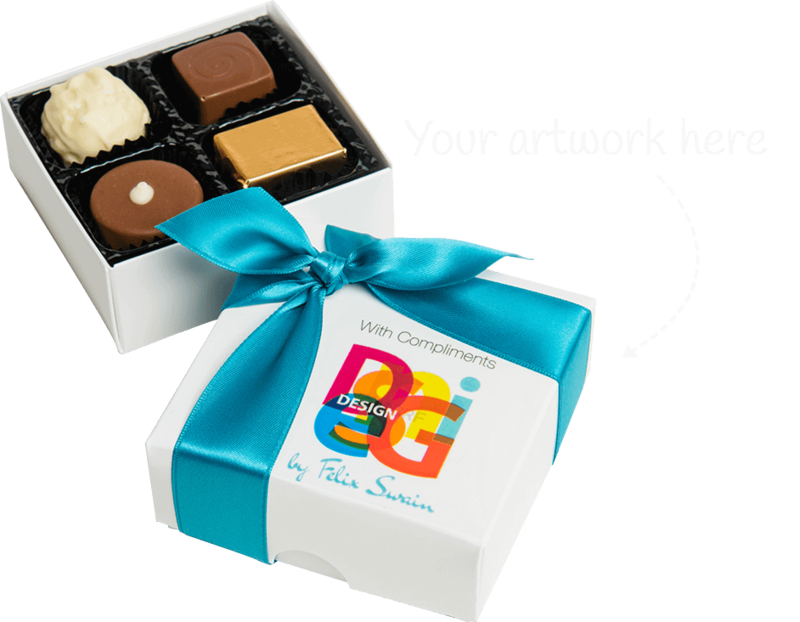 … All of our hamper gifts can be delivered direct to your clients, and we’ll include a FREE handwritten gift card message too! 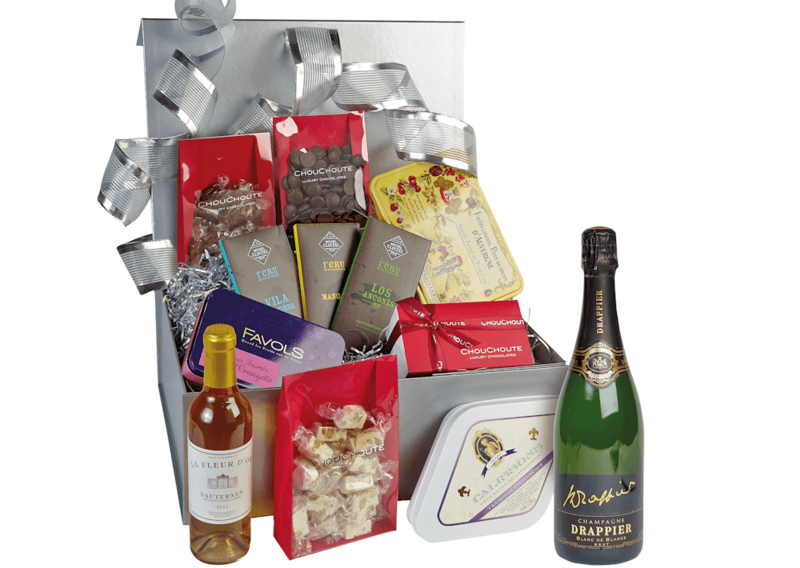 Alcohol-free hampers are available for quantities of six or more gifts. Lead time from 48 hours. 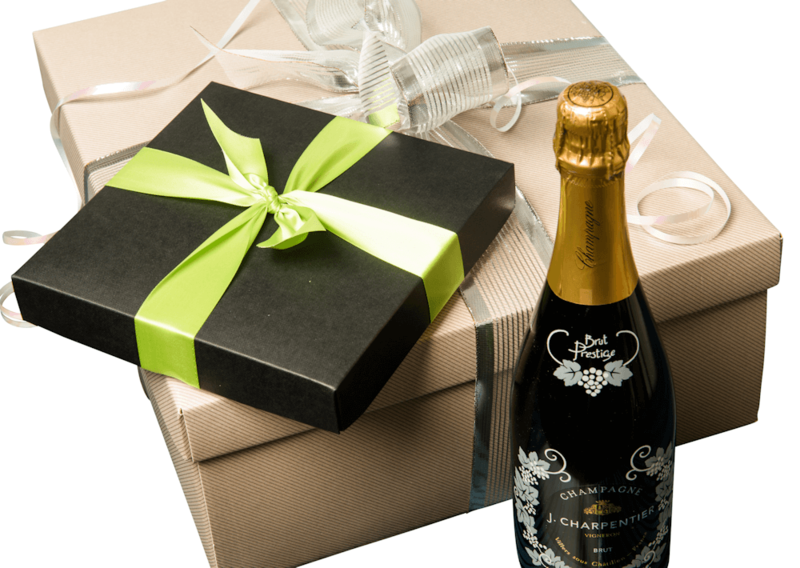 We offer giftwrap and a choice of ribbon colours (at extra cost). 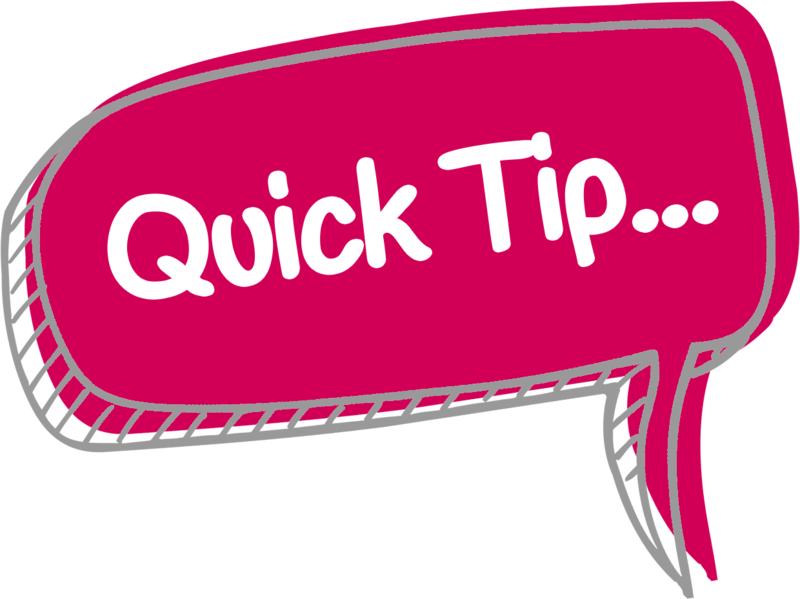 A minimum order quantity may apply to non-stock items.